Palm oil suppliers to Mondelez have also been accused of child labour, exploitation of workers, illegal deforestation, forest fires and land grabbing. Mondelez gets much of this dirty palm oil from Wilmar International – the biggest and dirtiest palm oil trader in the world. Scientists have warned that deforestation for palm oil poses a serious threat to orangutans and other endangered species. Last year, a comprehensive meta-study concluded that the Bornean orangutans numbers had halved over the past 16 years. 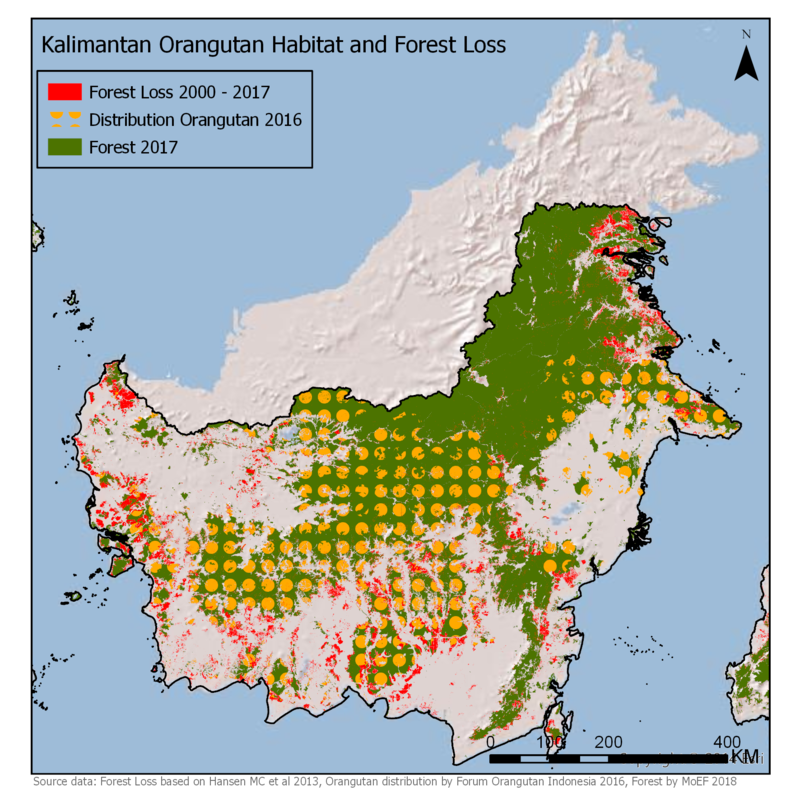 Recent studies also show that both the Sumatran and newly discovered Tapanuli orangutan lost more than half their habitat between 1985 and 2007. All three species are classified as Critically Endangered, along with the Sumatran Tiger and Sumatran Rhino. [1a] In 2017, Mondelez used 306,554 tonnes of palm oil and derivatives, and in 2016, Mondelez used 312,266 tonnes of palm oil. Based on analysis of ingredients lists. Manufacturing variations mean that palm, canola, or soybean oil may be being used in different regions or factories. Greenpeace International analysed deforestation by 25 palm oil producer groups and cross-referenced these groups with supply chain information published by Mondelez and other brands. Due to the nature of the palm oil trade (and action by the company), some of these producers may not currently be supplying Mondelez with palm oil, although they were all suppliers between 2015 and 2017, when the forest destruction took place. Mondelez first pledged to clean up its supply chains in 2010, and published a ‘no deforestation, no peat, no exploitation’ policy in 2014. Between 2015 and 2017, the 22 palm oil suppliers destroyed 70,770 ha. of rainforest in Indonesia, and neighbouring countries in Southeast Asia. Mondelez is based in Deerfield, Illinois, a suburb of Chicago. The city of Chicago is 60,600 ha.